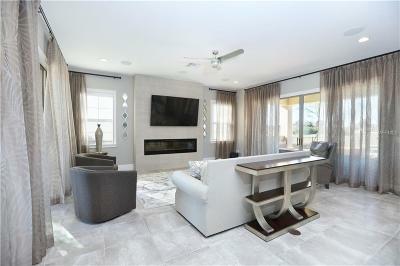 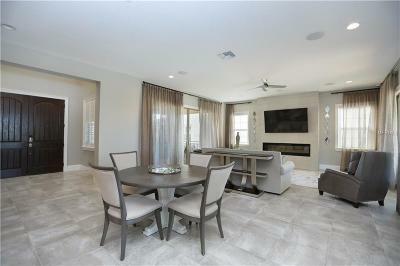 Welcome home to this beautifully designed Master Collection/Southern Dunes model in Premier Eagle Creek Gold Community. Perfectly positioned on .35 acre lot at the end of a quiet cul-de-sac this five-bedroom, five-bathrooms offers incredible views from the living room, family room, kitchen, master bedroom and blends indoor/outdoor living from nearly every angel. The open floor concept features unparalleled craftsmanship, generous square footage, privacy & elegance with modern touches throughout. 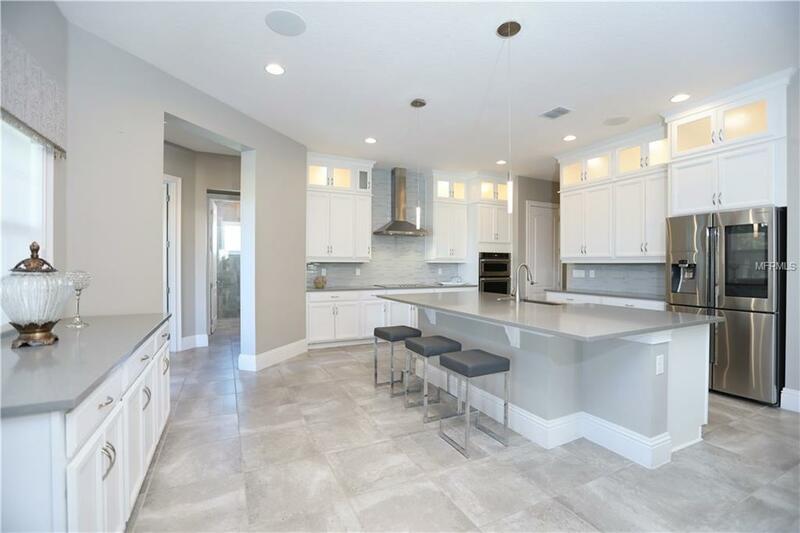 The luxurious gourmet kitchen features 42" wood cabinetry with crown molding, under cabinet trim, center island with pendant lighting and spacious walk in pantry. 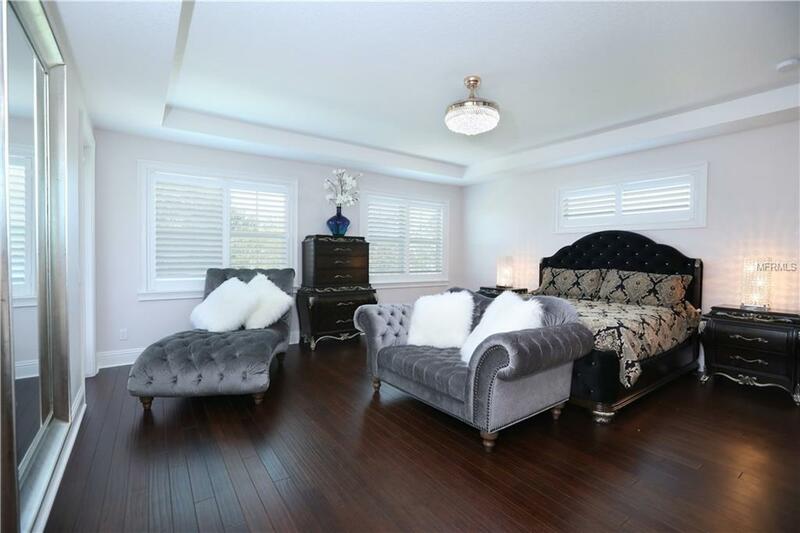 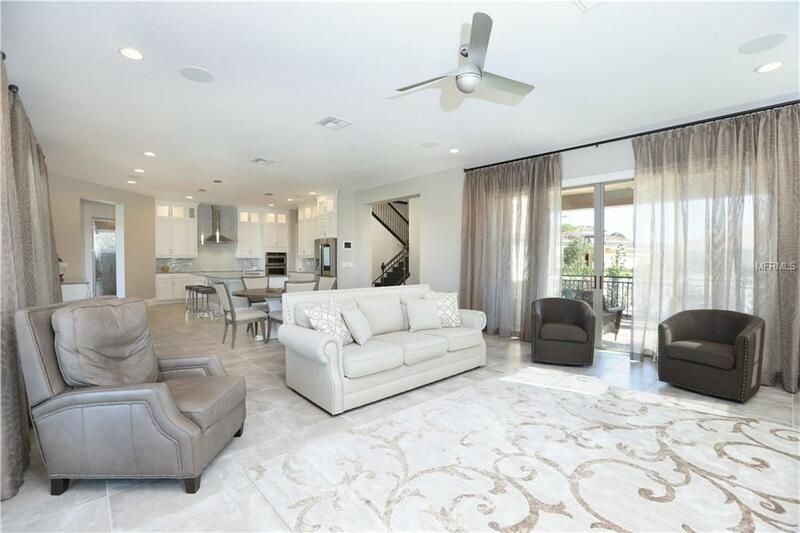 Your second level features high-end bamboo flooring throughout, an office, bonus room and 40x12 extended covered balcony with phantom screen facing west where you can enjoy exquisite sunset views. 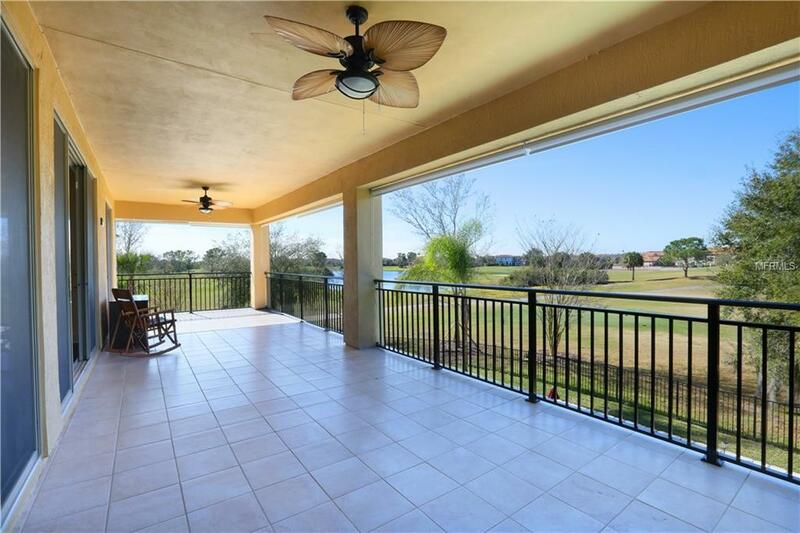 The owner's retreat provides private access to the second floor balcony, features tray ceilings, large walk-in closet with island. There is so much to see and appreciate from small details to the grand quality in the layout and structure including SMART HOUSE TECHNOLOGY! 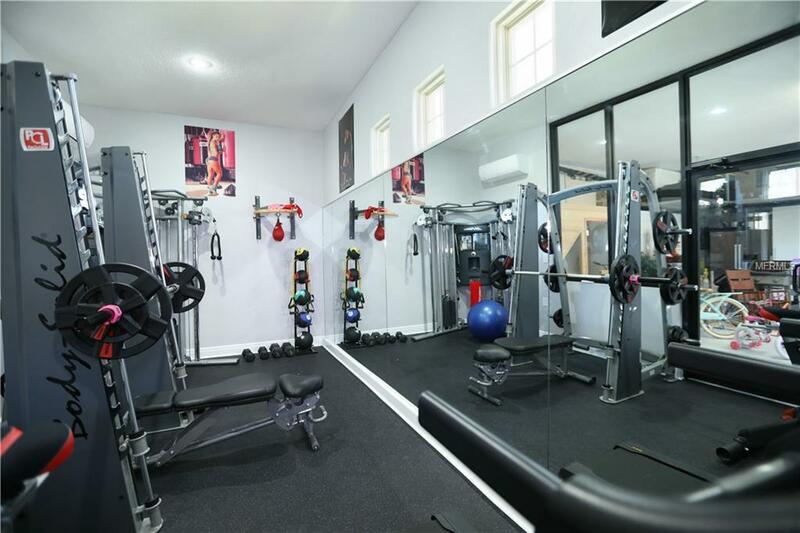 The third garage has been converted into a gym that includes a/c and sound system. 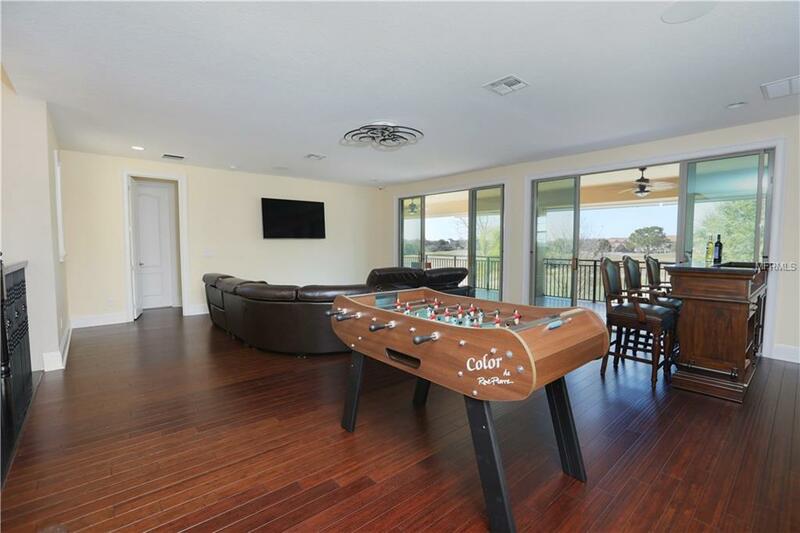 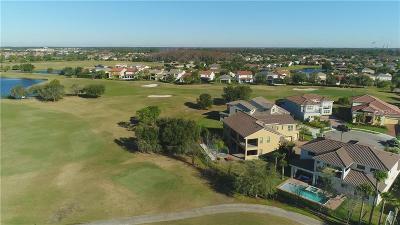 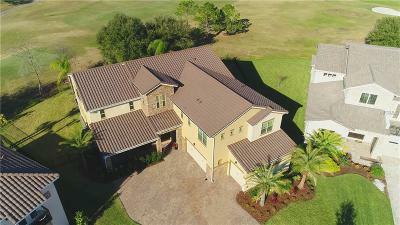 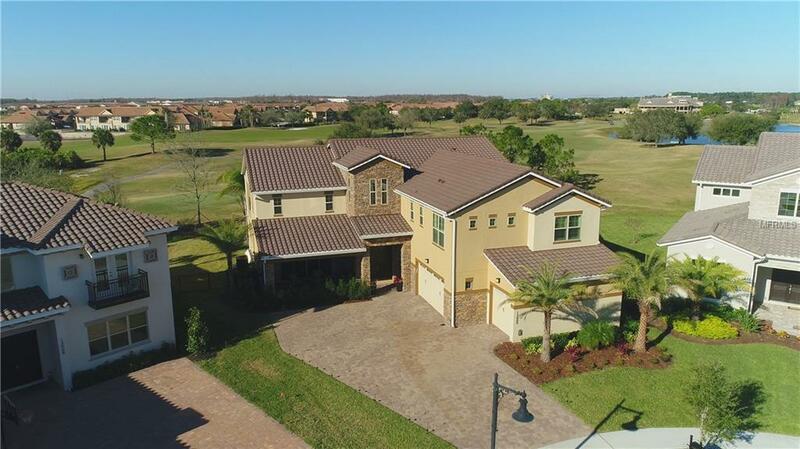 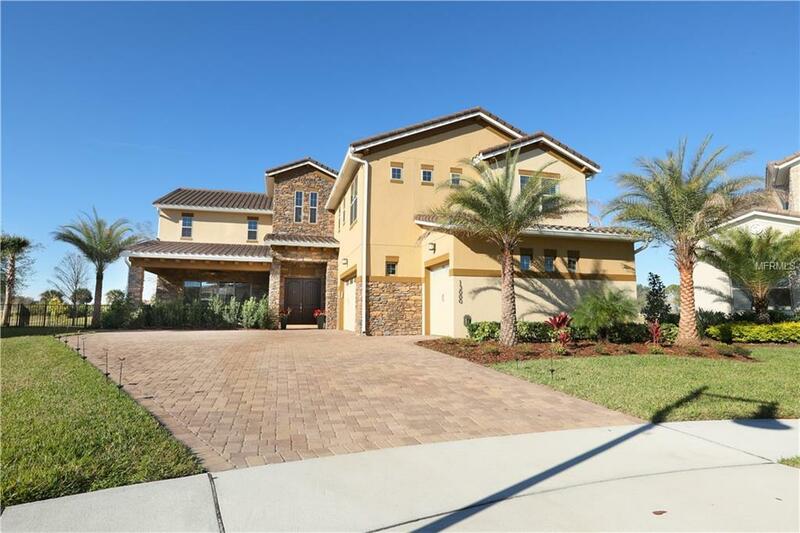 Eagle Creek Community features top rated golf, 24-hour manned gate, resort style amenities, champion golf club, pro shop, restaurant, lounge, resort like pools, tennis and fitness room. 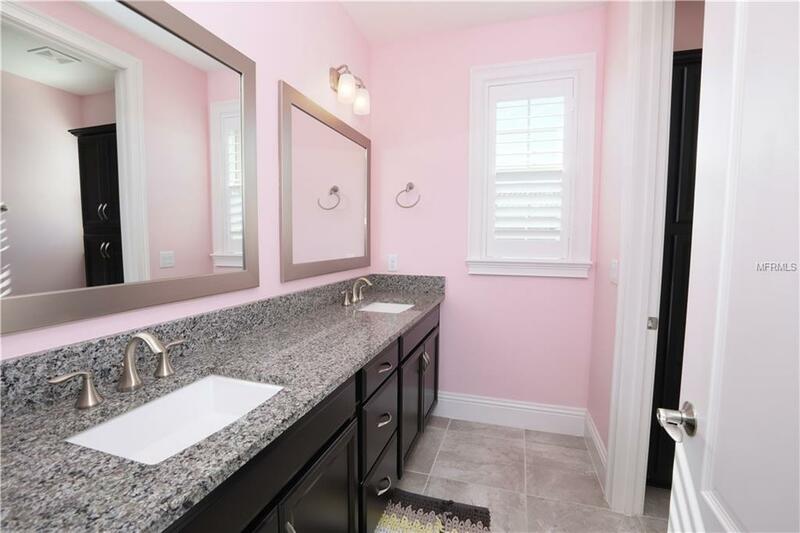 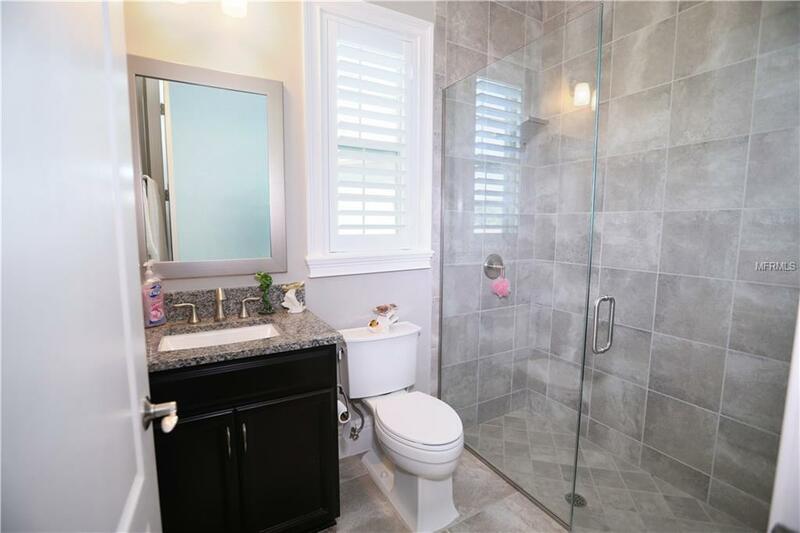 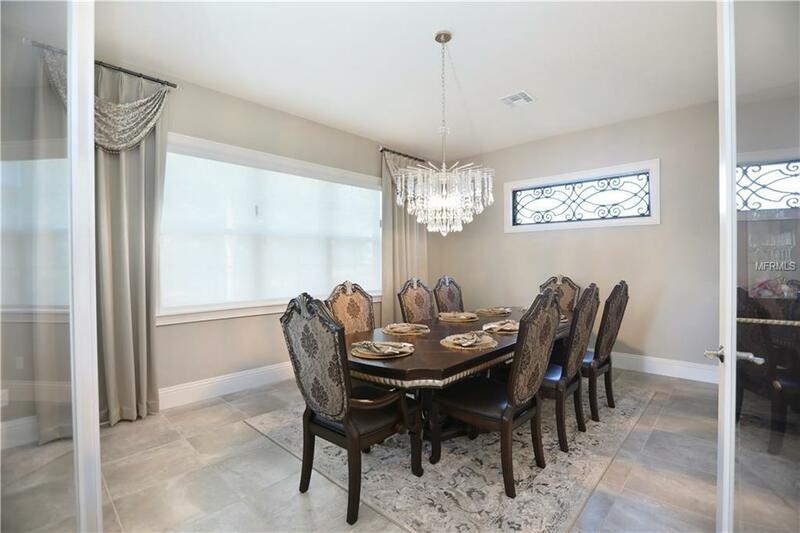 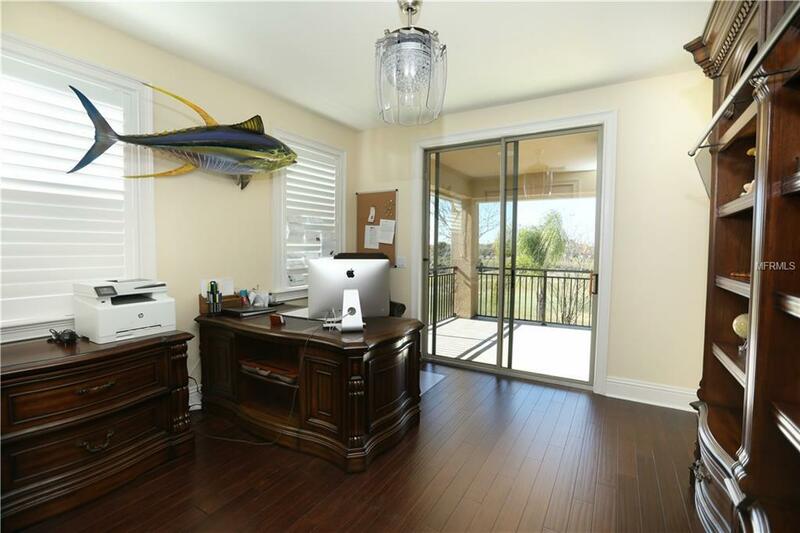 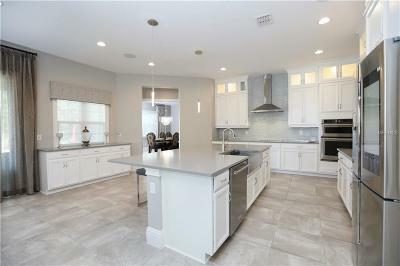 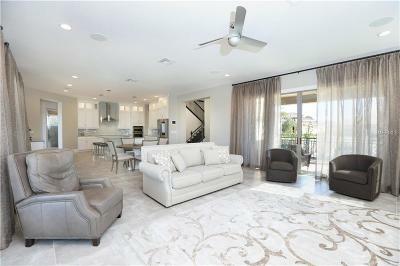 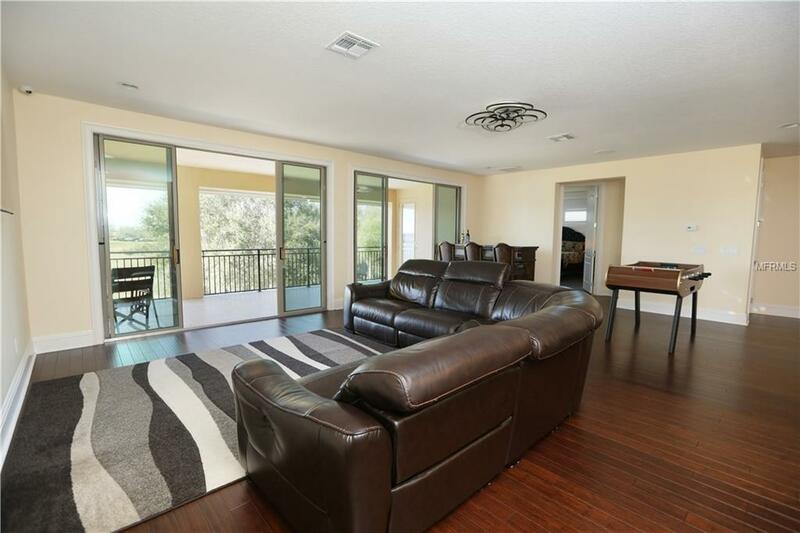 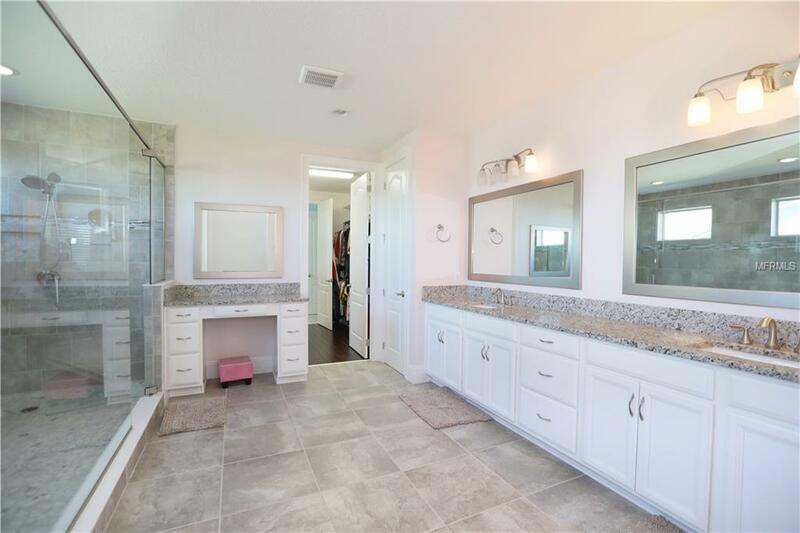 Ideal location near Lake Nona Town Center/Medical City and nearby shopping, restaurants and markets.